Business intelligence (BI) and analytics is no longer just an option for any company that hopes to stay ahead of the competition. By arming employees with valuable insights from customer preferences to footfall in the case of retail mall operators, businesses will be in a better position to delight customers at a time when brand loyalty is getting harder to build. 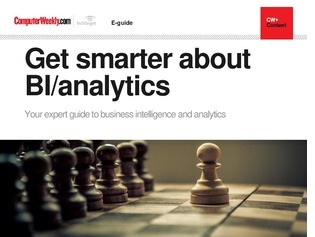 In this e-guide, read more about what it takes for organisations to be successful in BI/analytics, how some ASEAN countries are addressing the analytics skills gap and examples of organisations that have successfully tapped analytics to better understand user behaviour and predict the future.